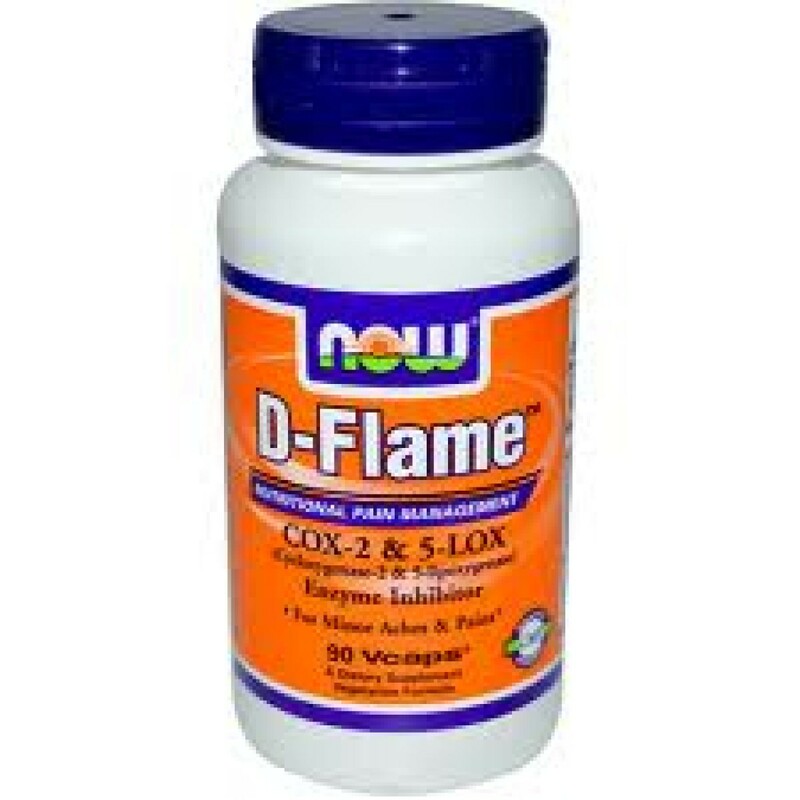 NOW D-Flame is a synergistic blend of herbs that can reduce occasional minor discomfort resulting from over-exertion or stress. 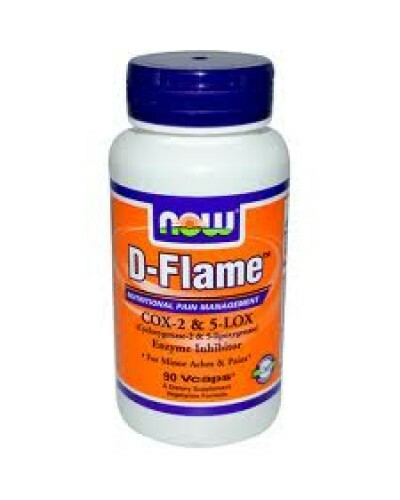 In addition, NOW D-Flame contains a potent combination of antioxidants that contribute to heart health and proper immune function. 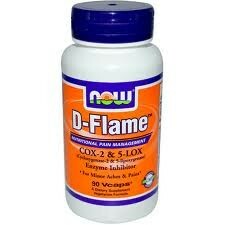 NOW D-Flame can be used daily for the support of vascular and general health. Contains no sugar, salt, starch, yeast, wheat, gluten, corn, soy, milk, egg or preservatives.